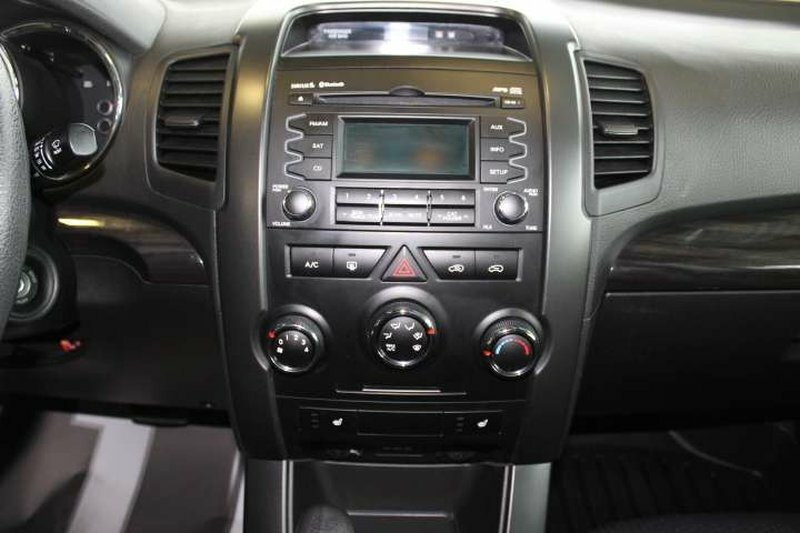 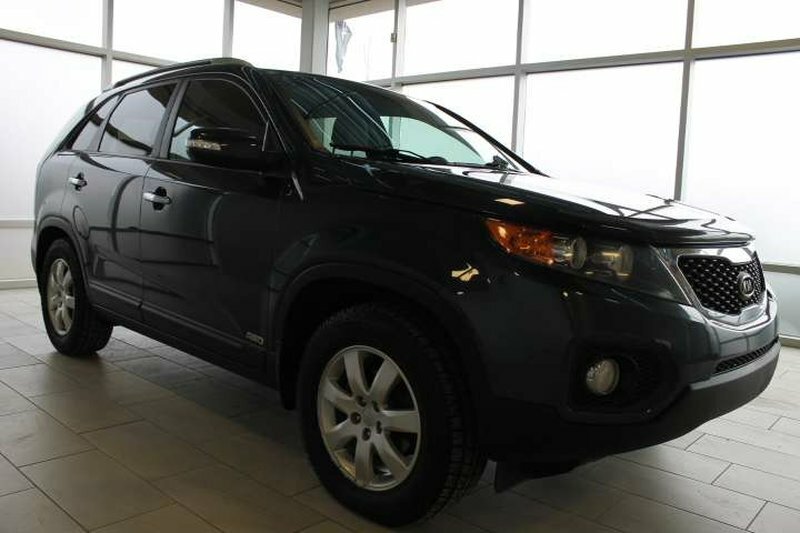 *Local AB SUV, All Wheel Drive, Heated Seats, Parking Sensors, ONLY 127290kms! 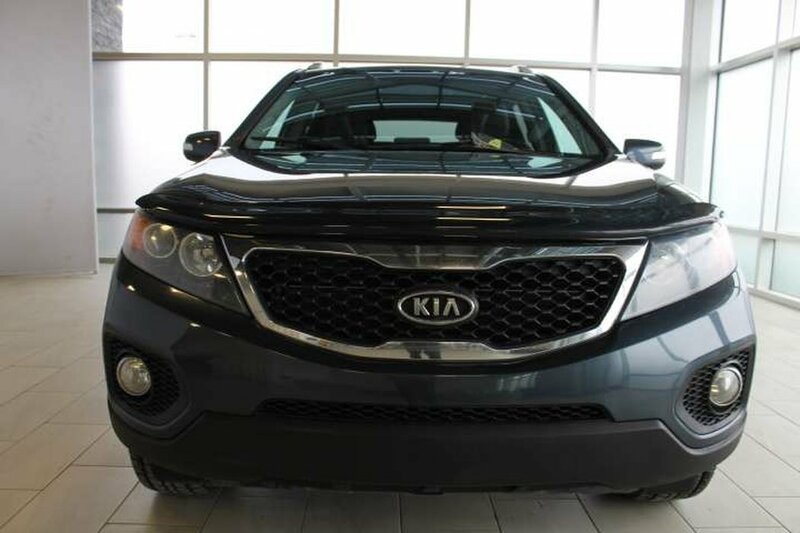 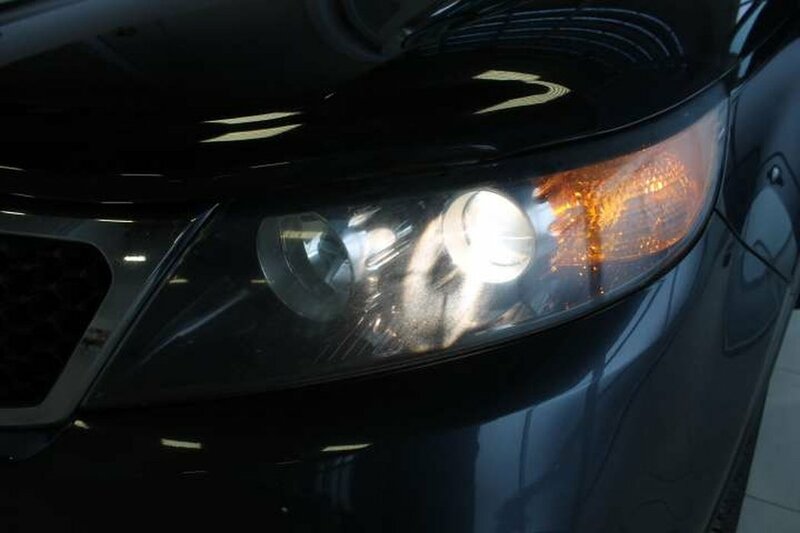 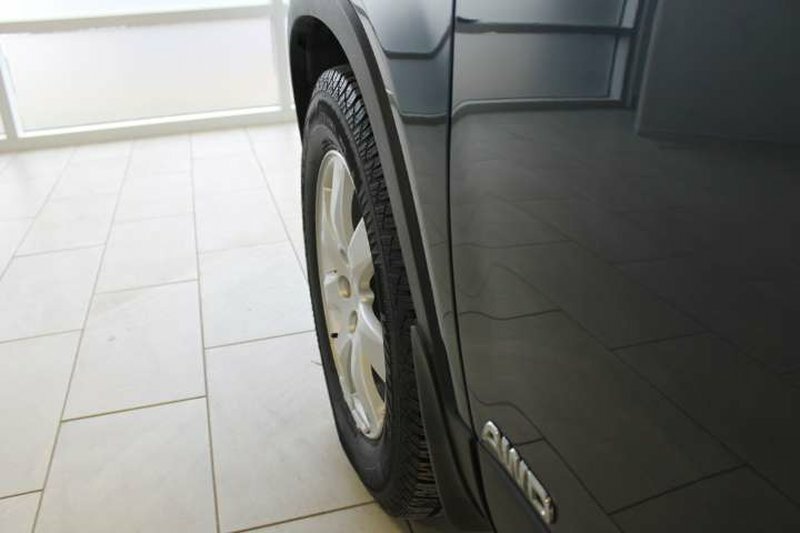 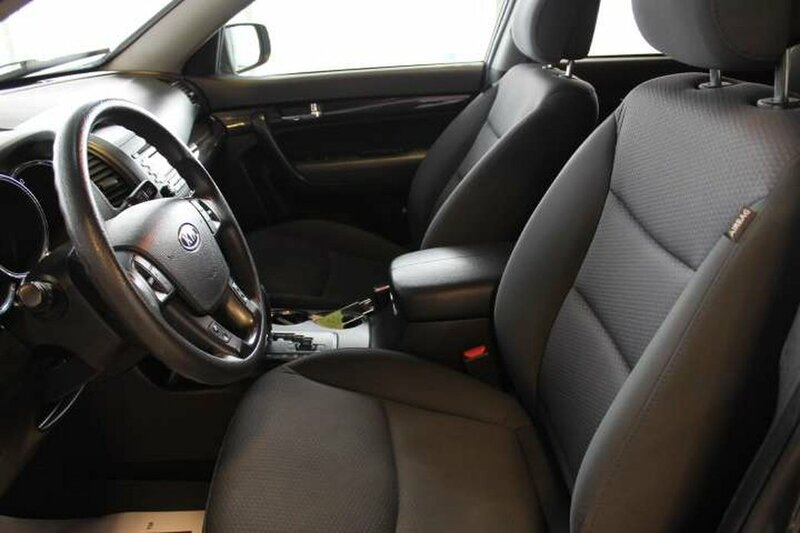 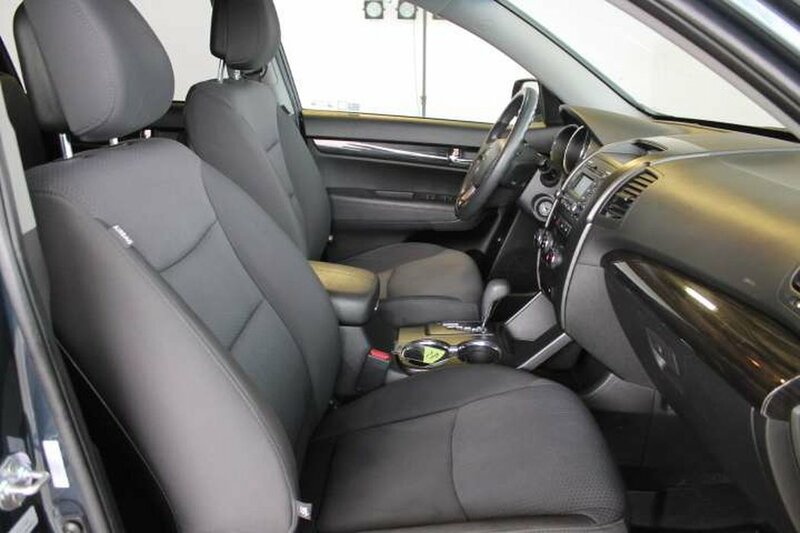 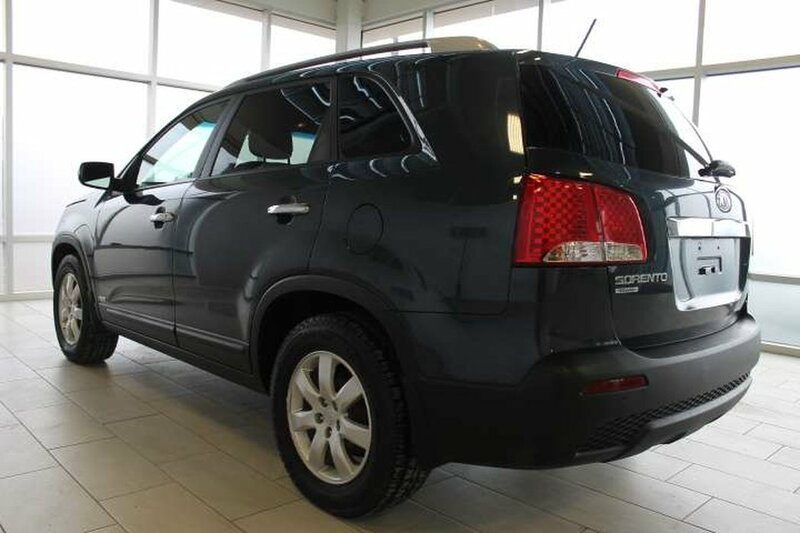 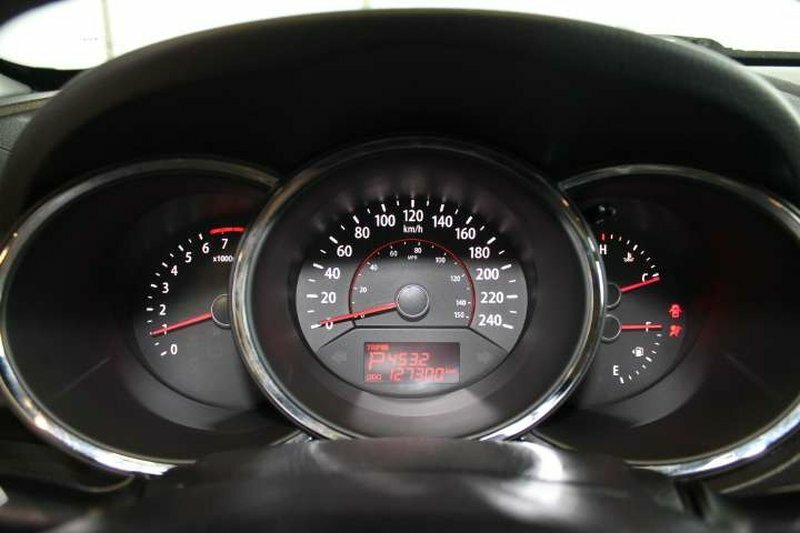 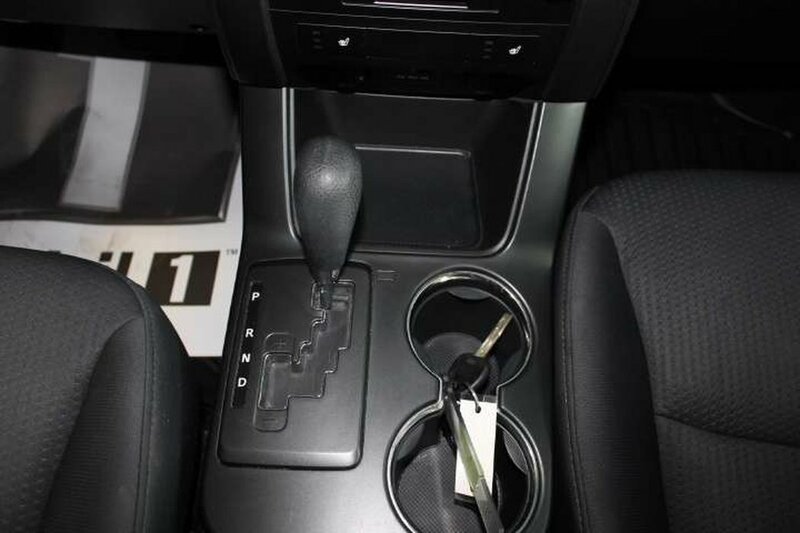 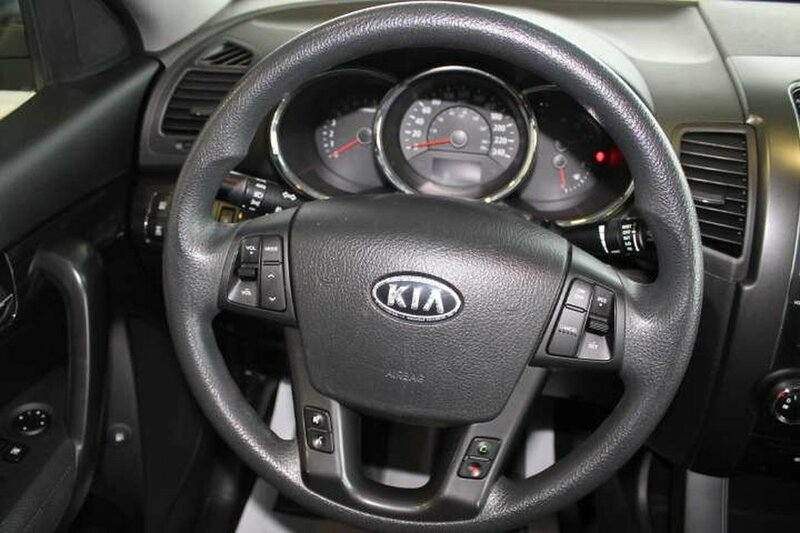 This 2012 Kia Sorento LX is in great shape and comes with only 109231kms. 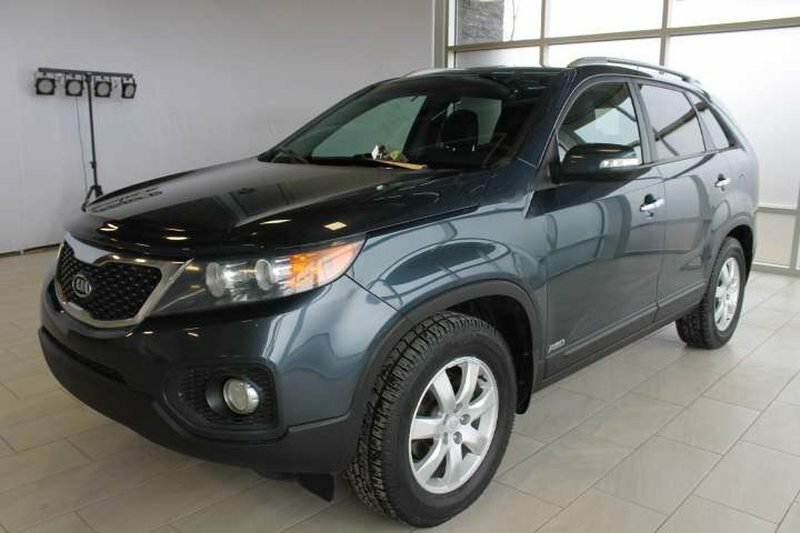 We recently purchased this vehicle from another dealership that focuses more on new vehicle sales. 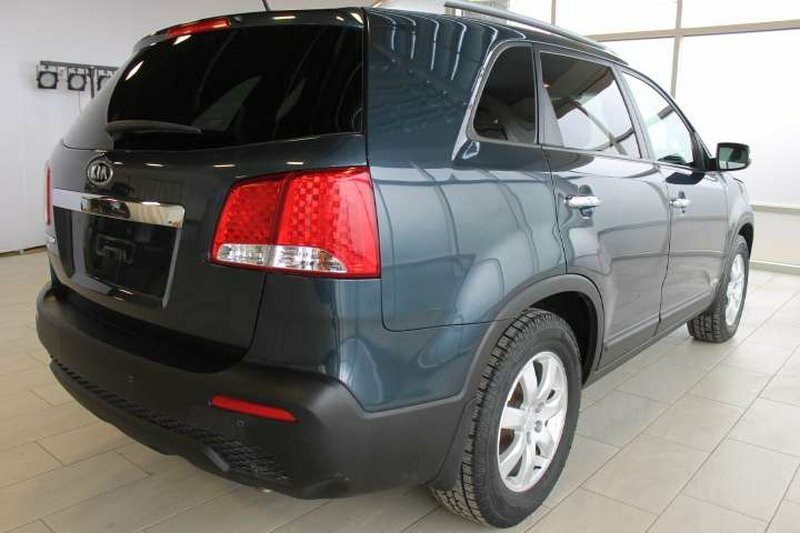 Under the hood you will find a 2.4L 4 Litre that is powerful and fuel efficient. 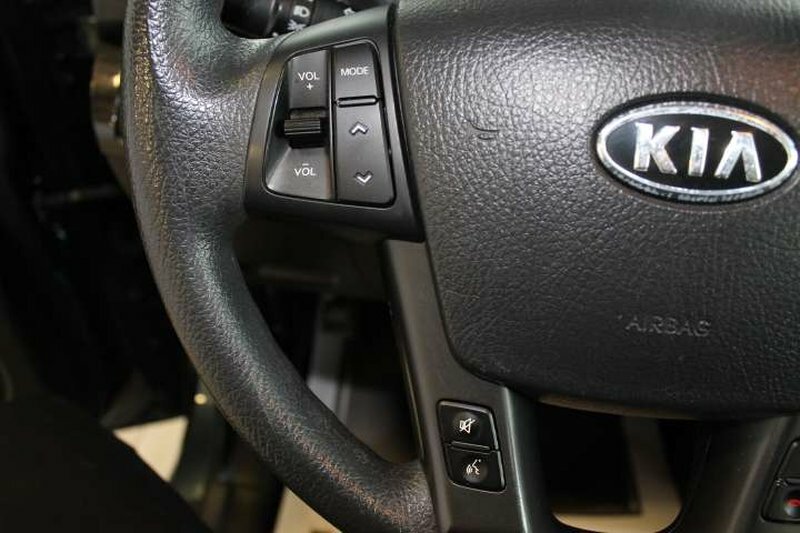 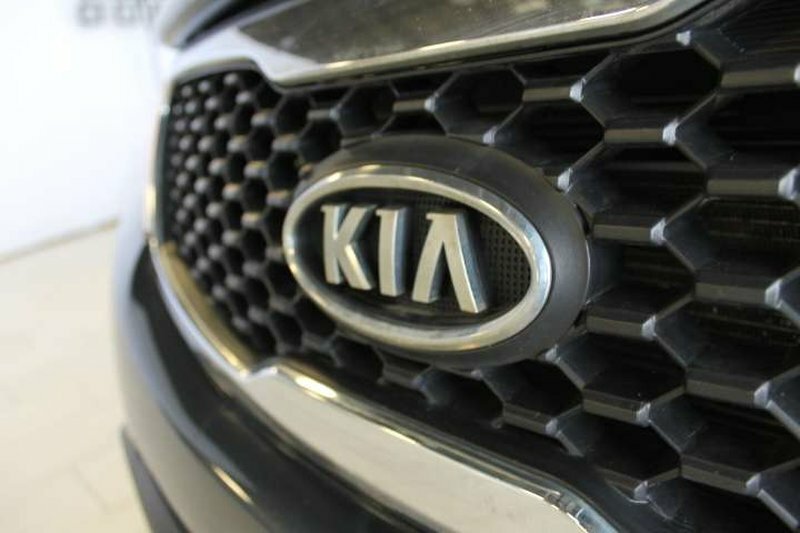 We have put the Kia through a multi-point, comprehensive used vehicle safety inspection in order to ensure driving quality. 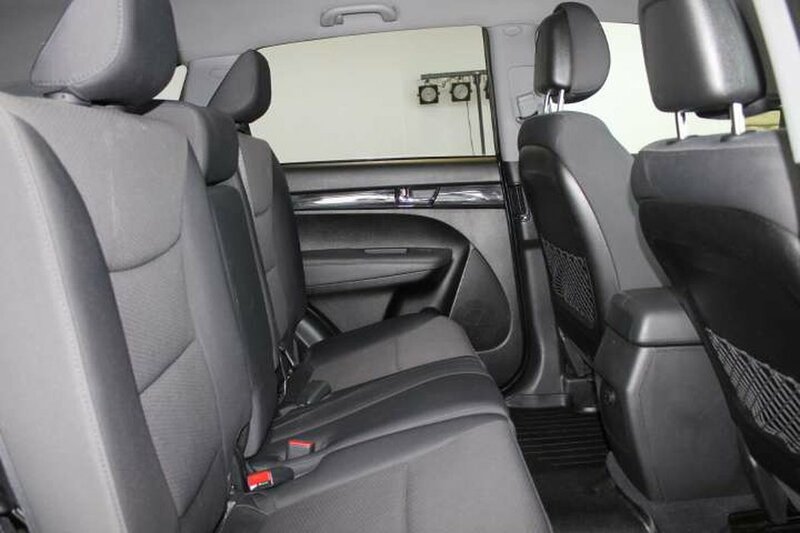 This 5 seater is more than ready for its next proud owners! 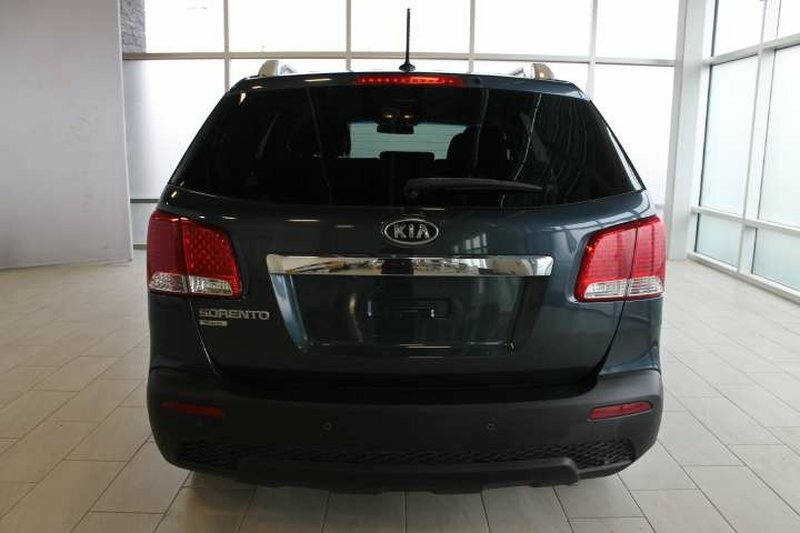 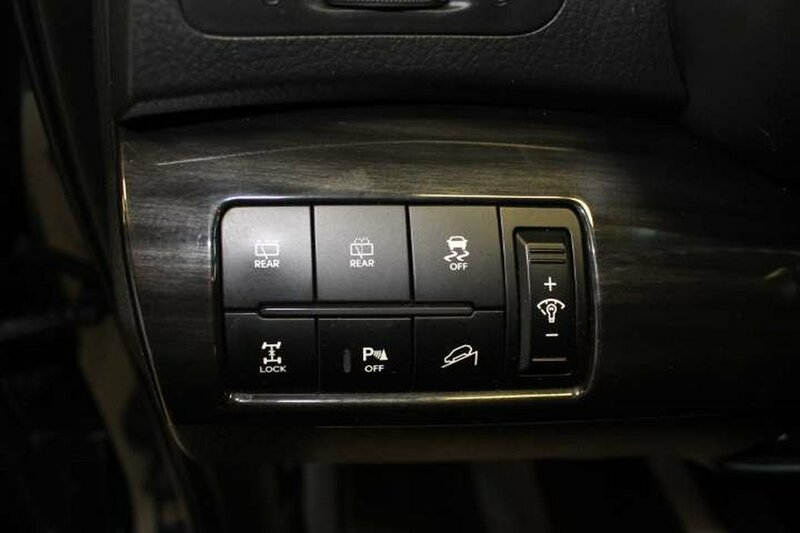 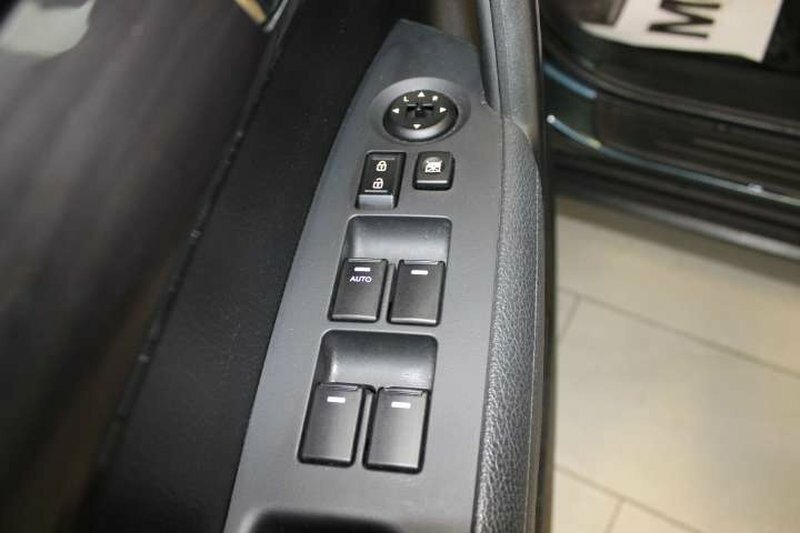 Some of the features in the practical crossover include heated seats, a backup camera, AC, power locks and windows and much more. 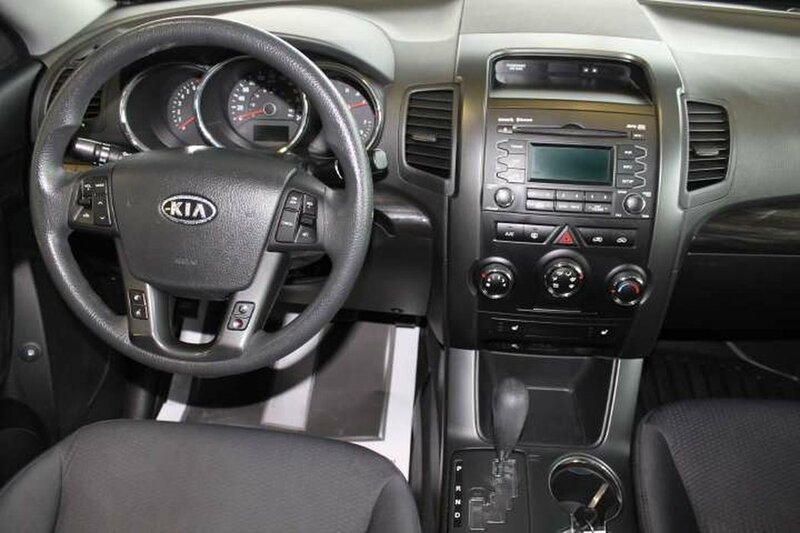 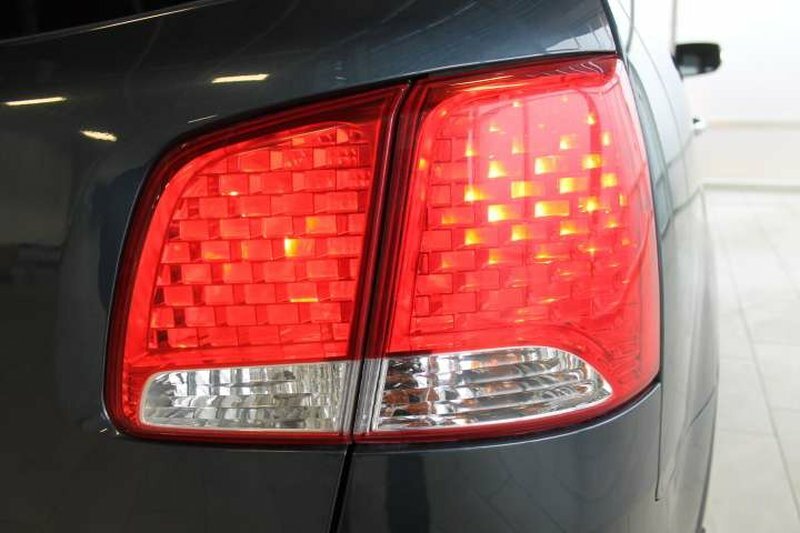 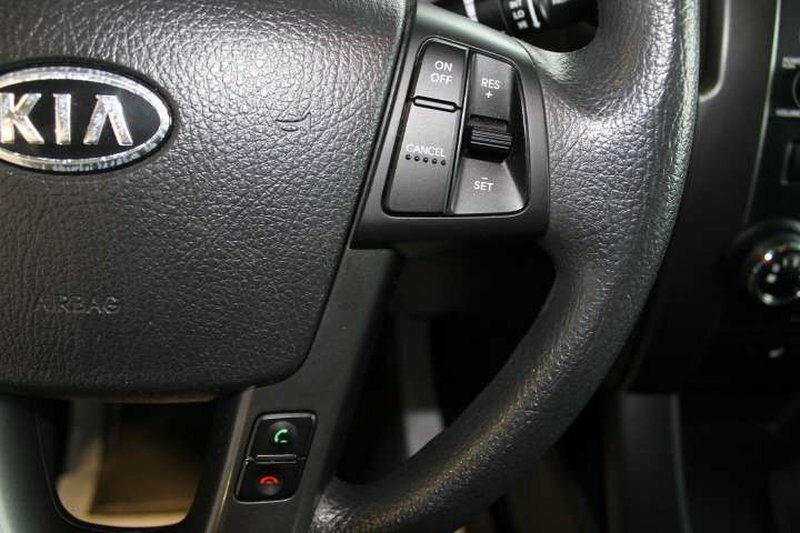 We offer tailored financing and accept all trades!